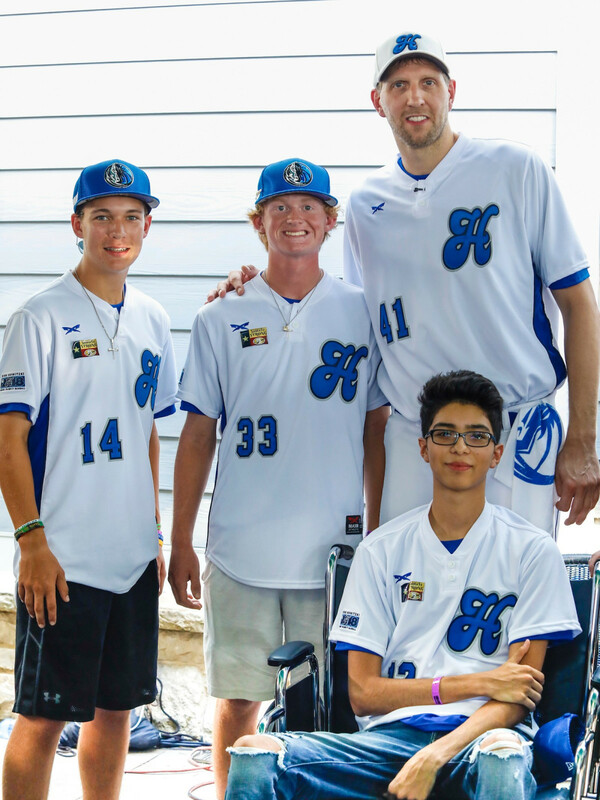 Santa Fe High School athletes Trenton Beazley, Rome Shubert, and Noah Silva — who endured injuries as they acted to save the lives of other students — got the red-carpet treatment for the event. 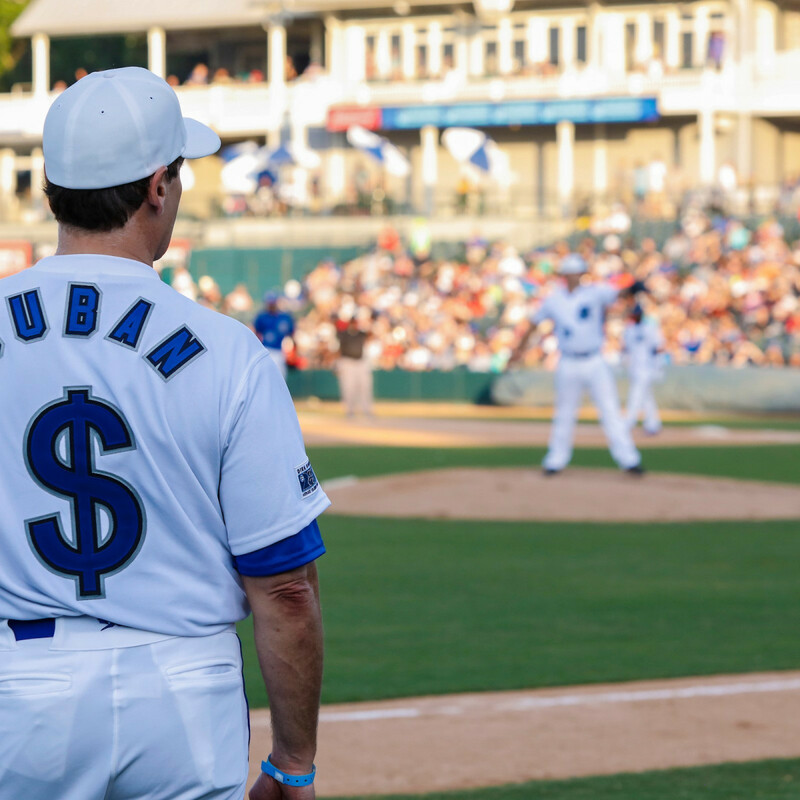 Cuban invited the trio and their families to attend the game, giving them a fully catered suite at the ballpark and covering the cost of airline flights, hotels, meals, and other expenses. 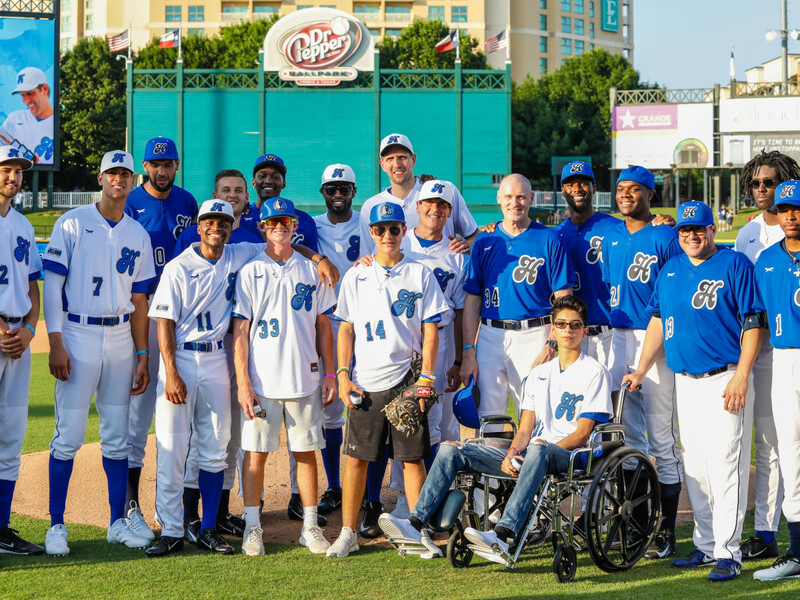 Shubert, a baseball pitcher, threw out the first pitch to catcher Beazley, as Silva, a member of the basketball team, observed from his wheelchair. 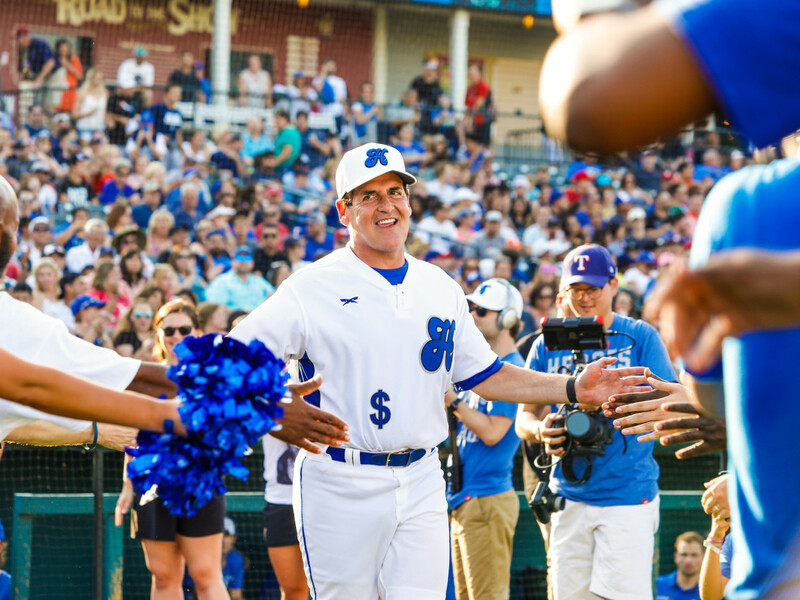 The game itself is always a highlight of the off-season for Cowboys and Mavs fans — and not just because it gets their favorite football and basketball stars on the field for a game that they're not nearly as good at. 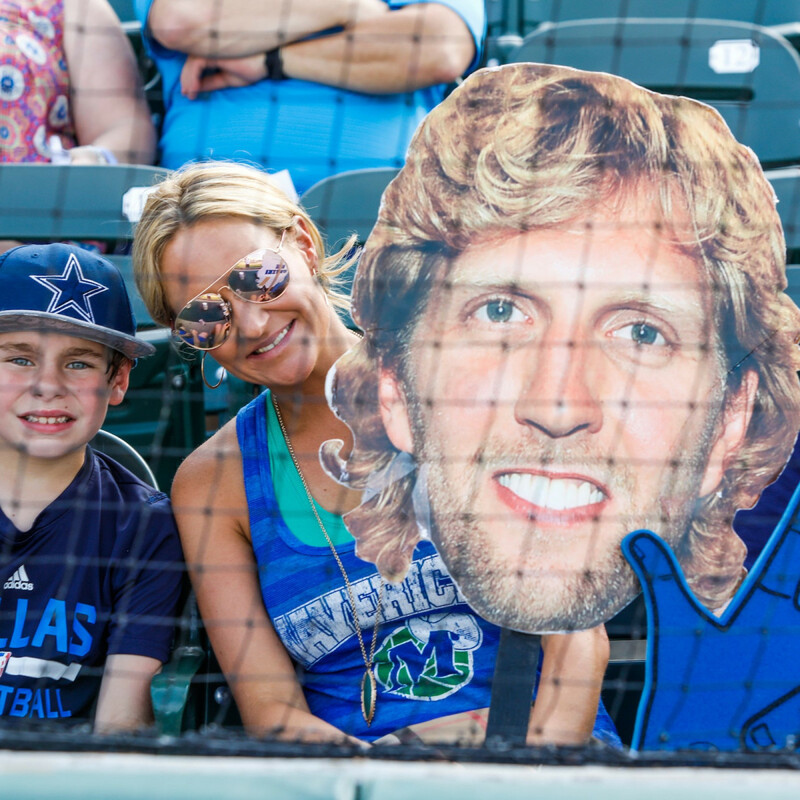 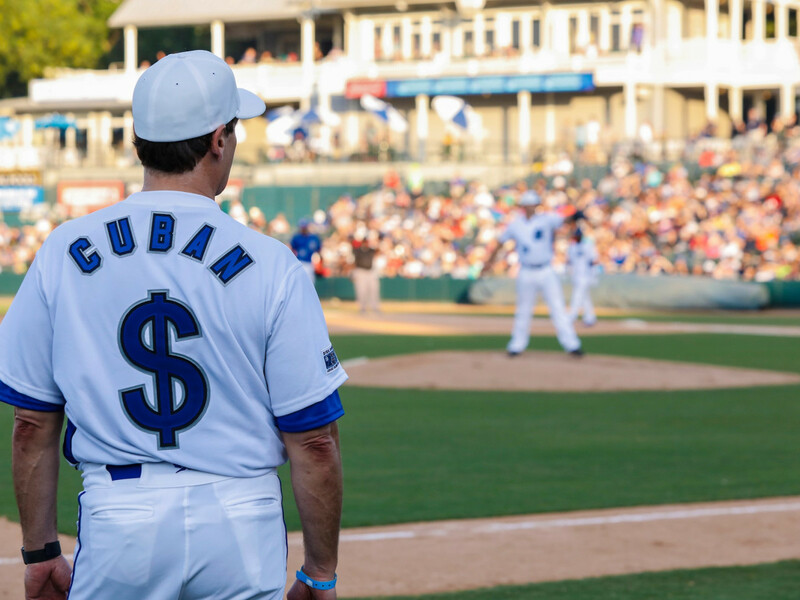 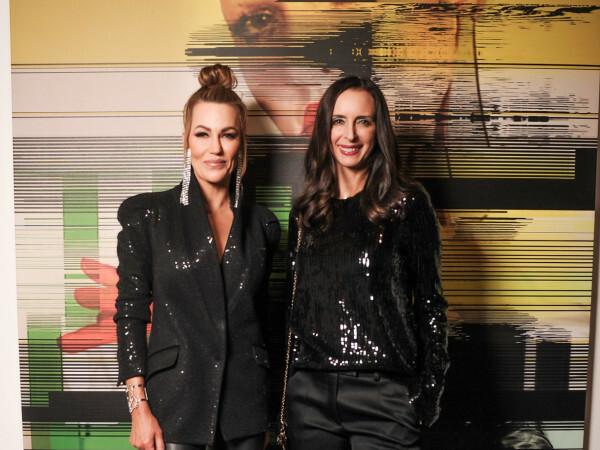 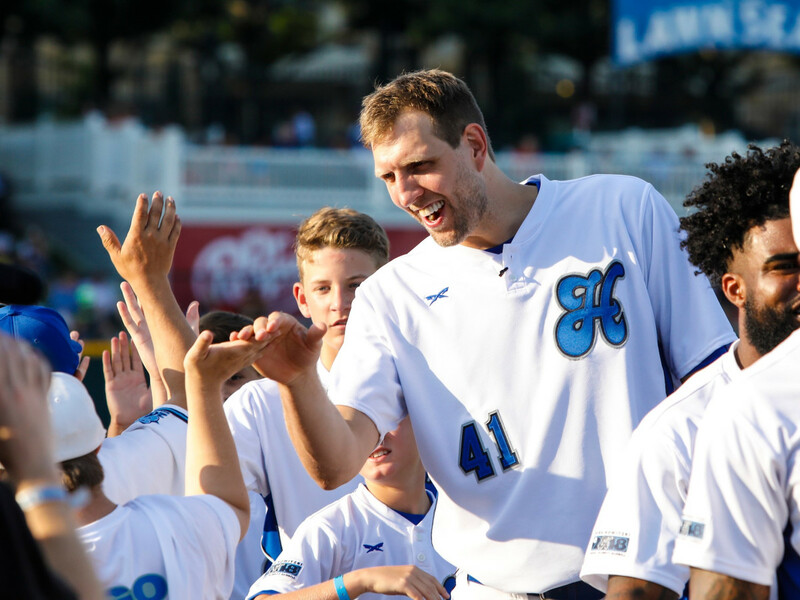 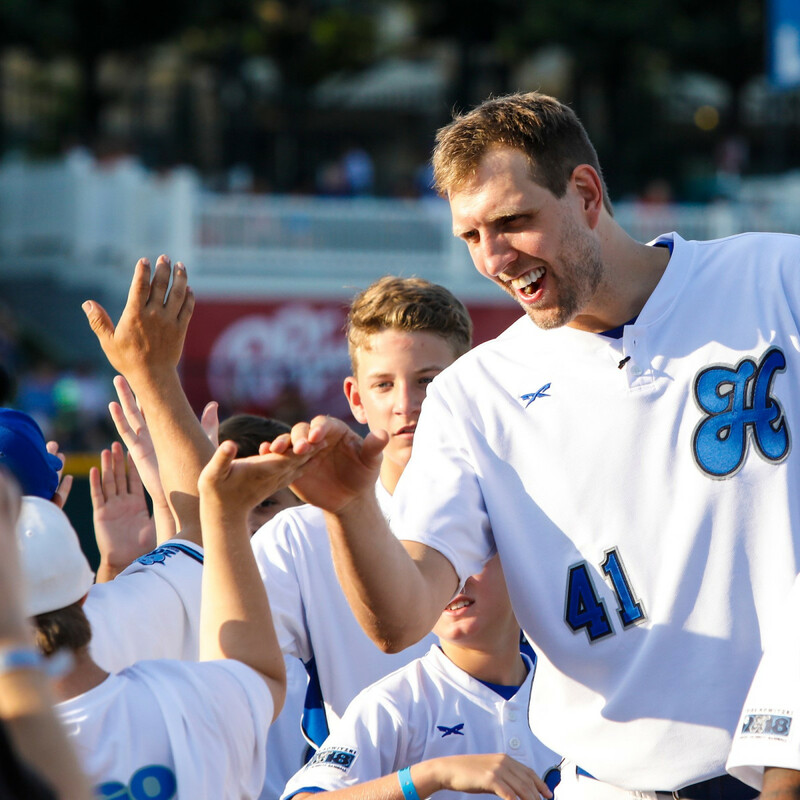 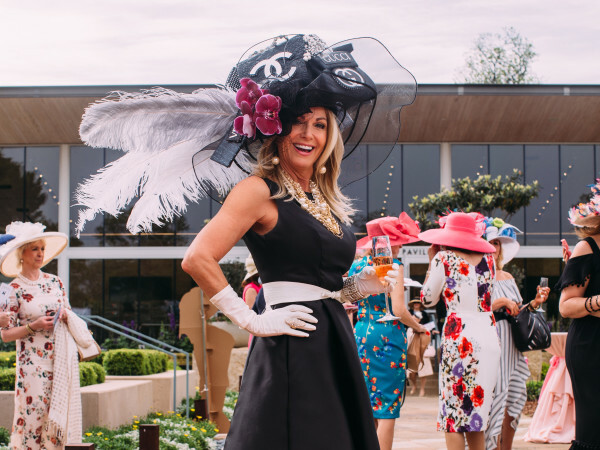 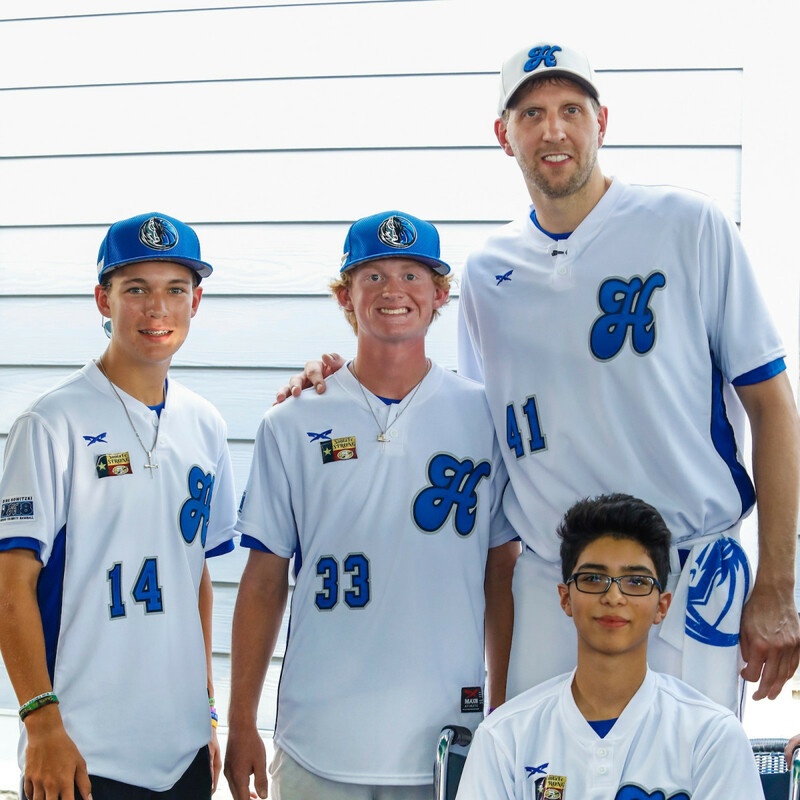 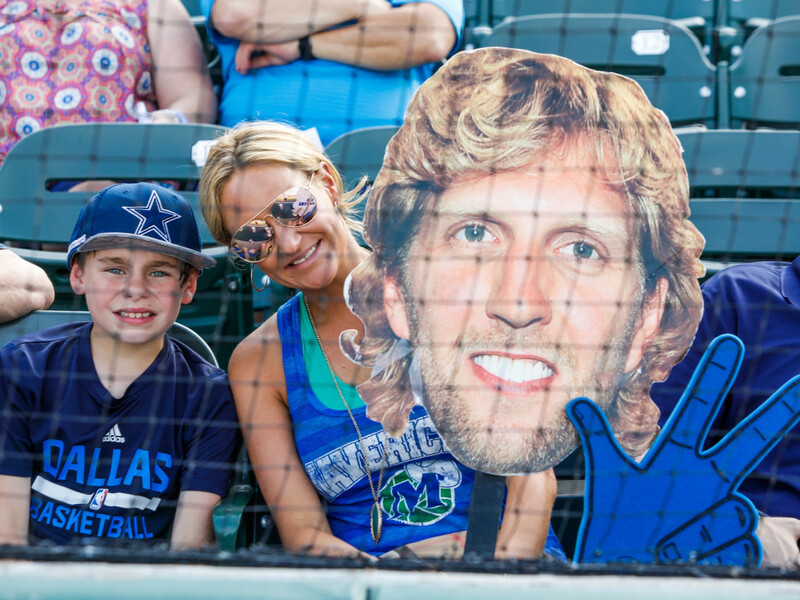 Money raised benefits the children’s charities of the Dirk Nowitzki Foundation and the Heroes Foundation. 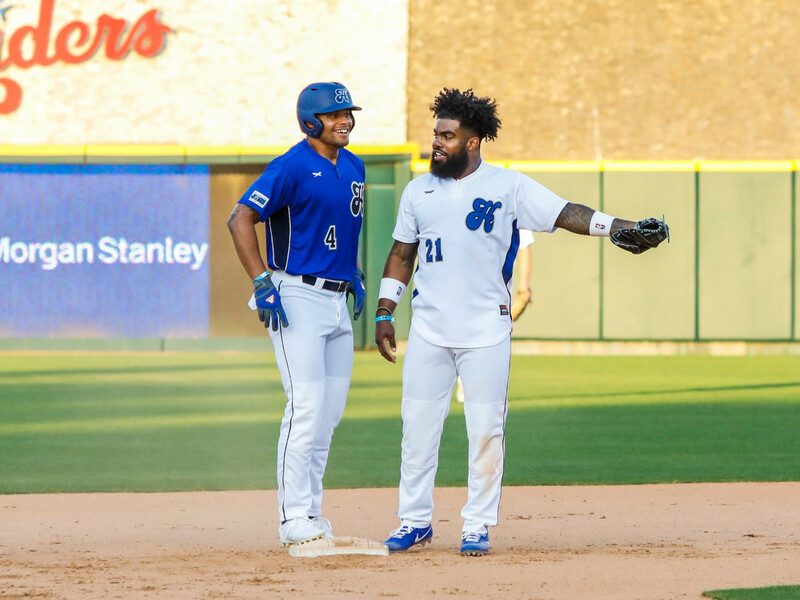 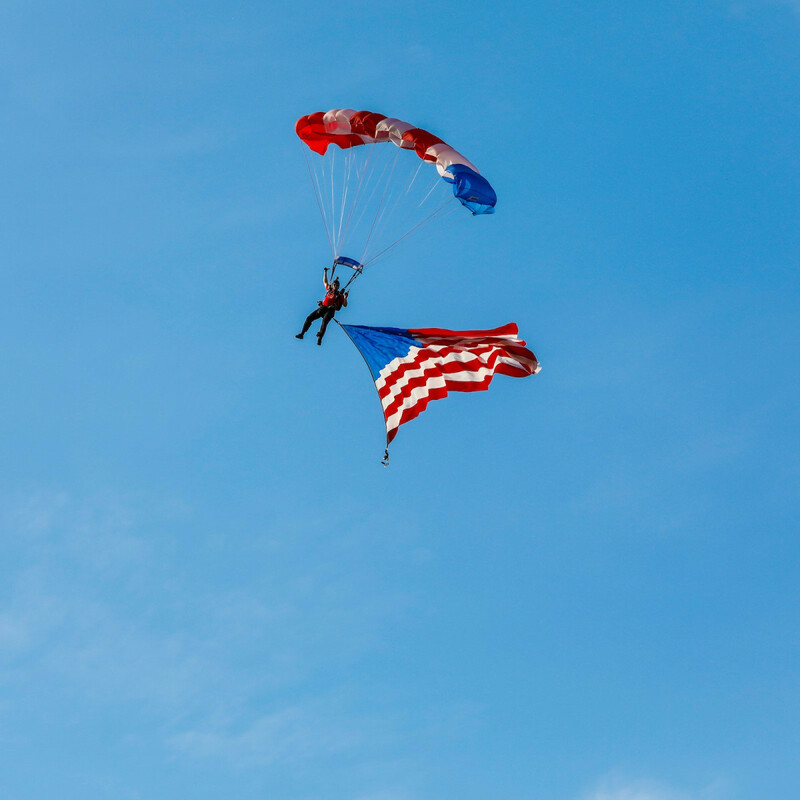 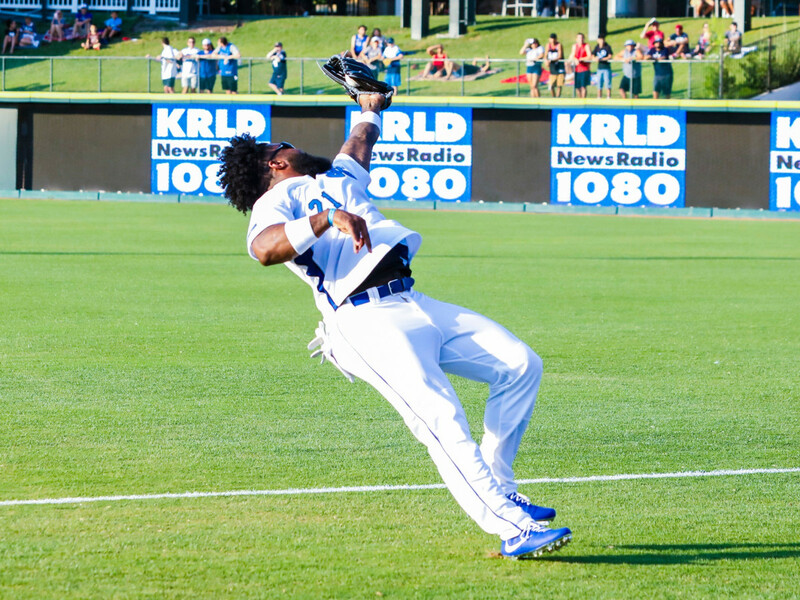 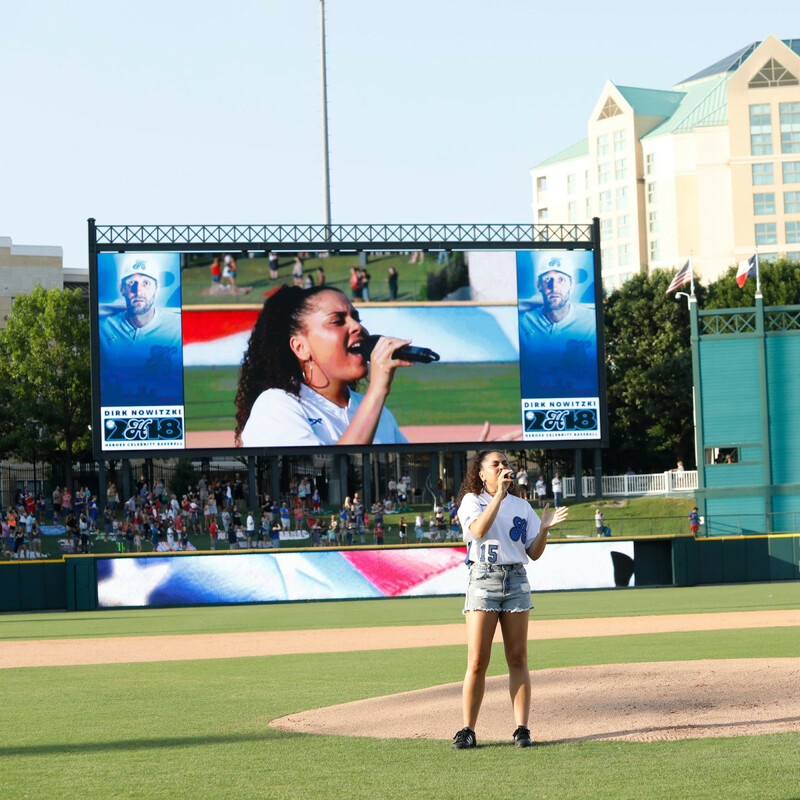 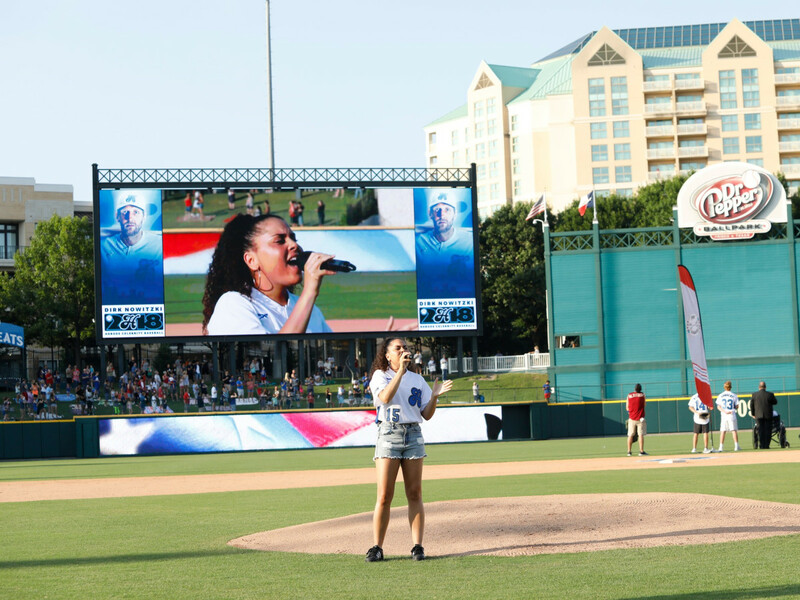 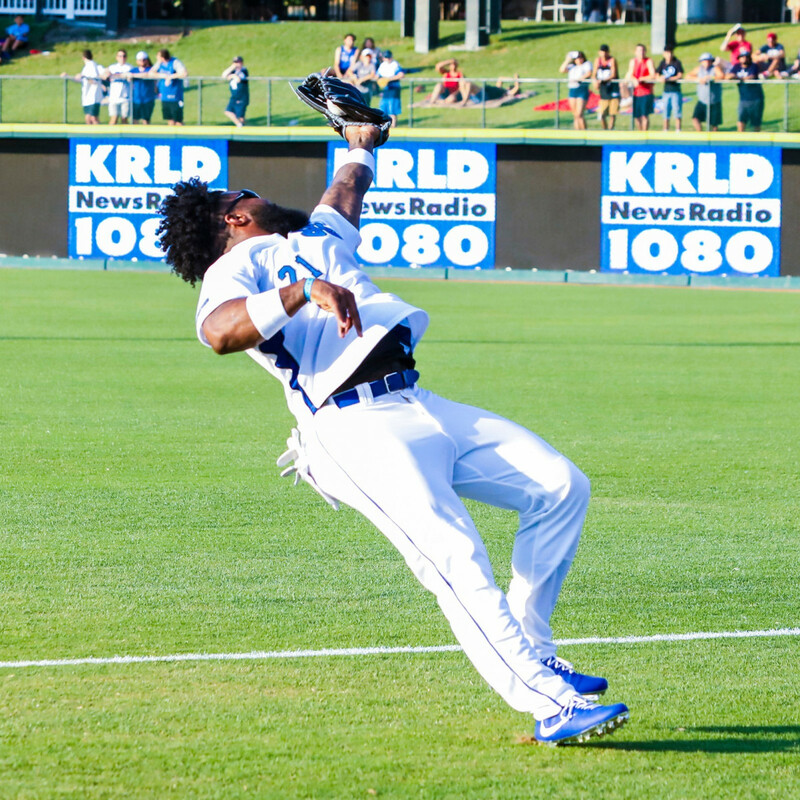 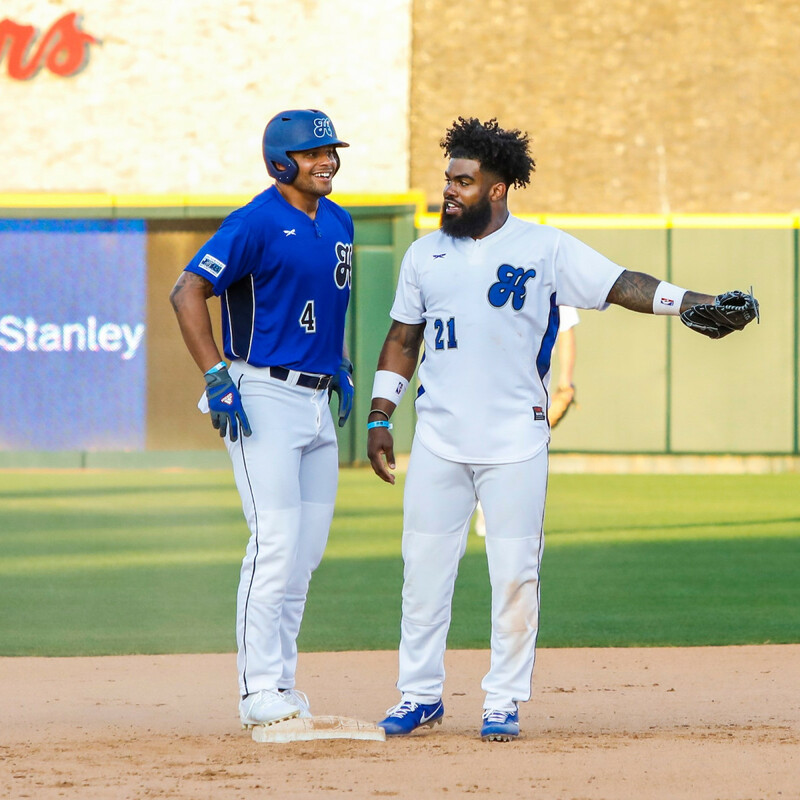 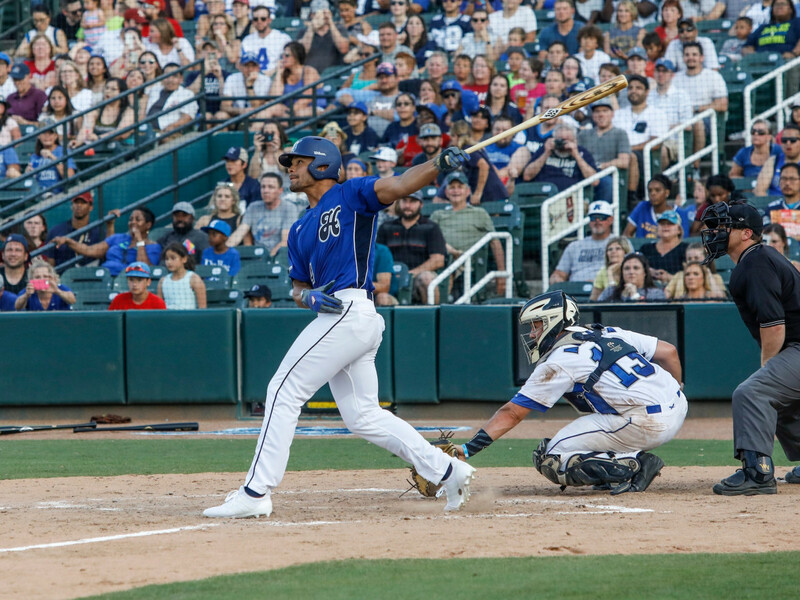 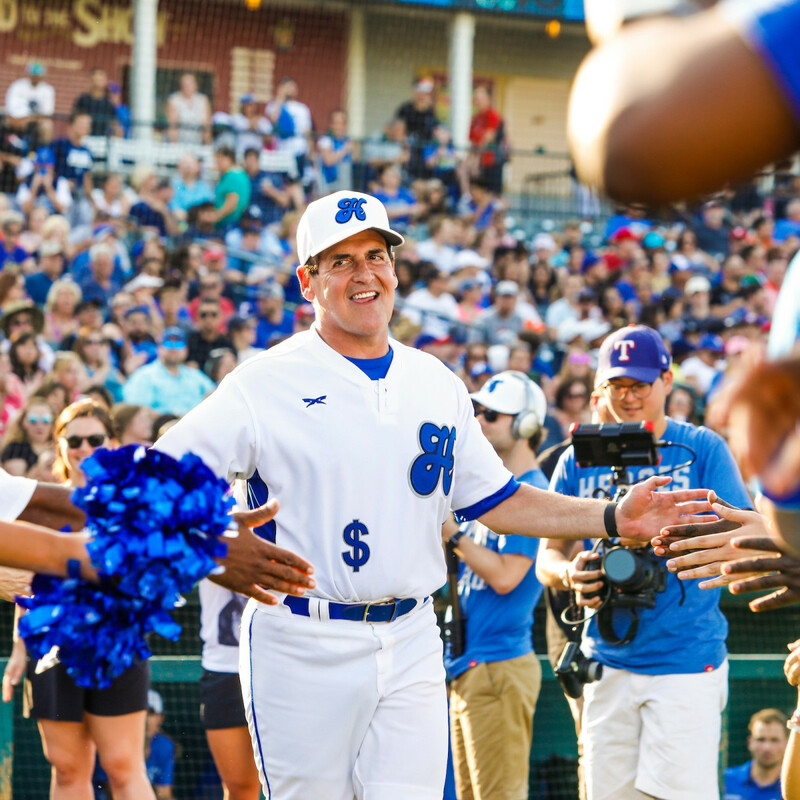 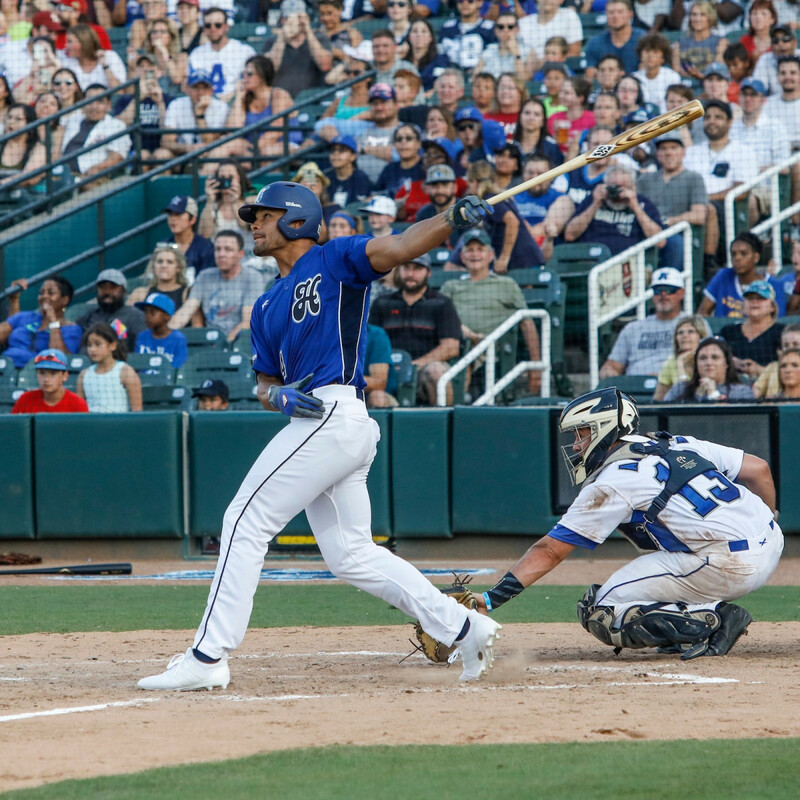 Before players took the field, an 11,000-plus sell-out crowd watched as Frisco resident and American Idol hopeful Britney Holmes sang the National Anthem, and skydivers performed aerial stunts to fly in the baseball used for the first pitch. 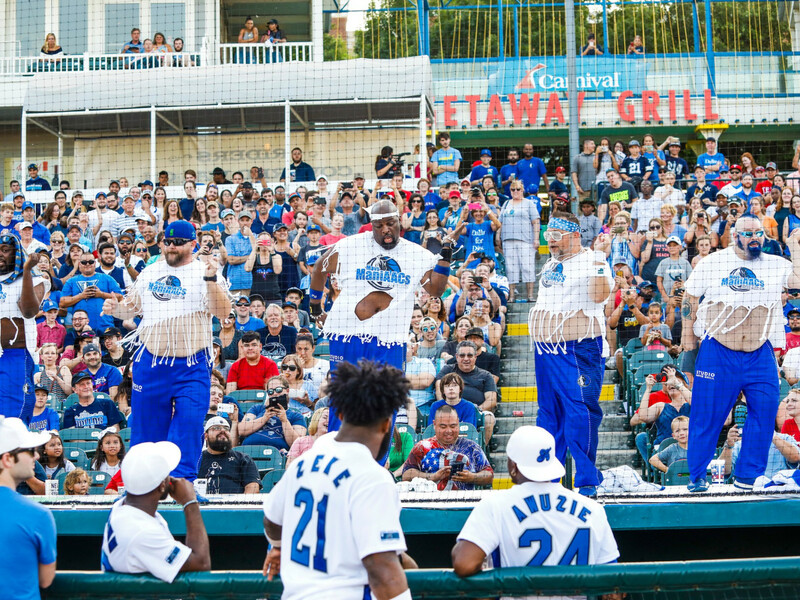 The Mavs Dancers and Mavs ManiAAcs kept the crowd entertained. 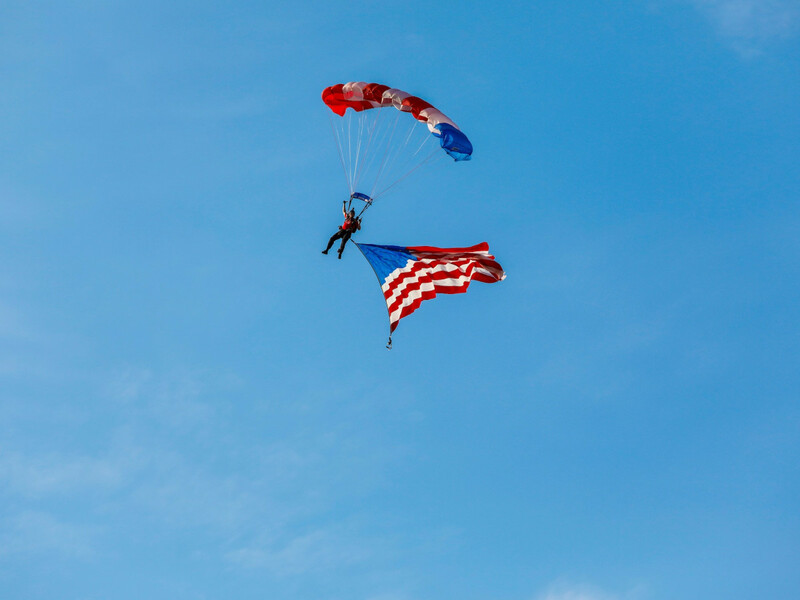 The game itself did not disappoint. 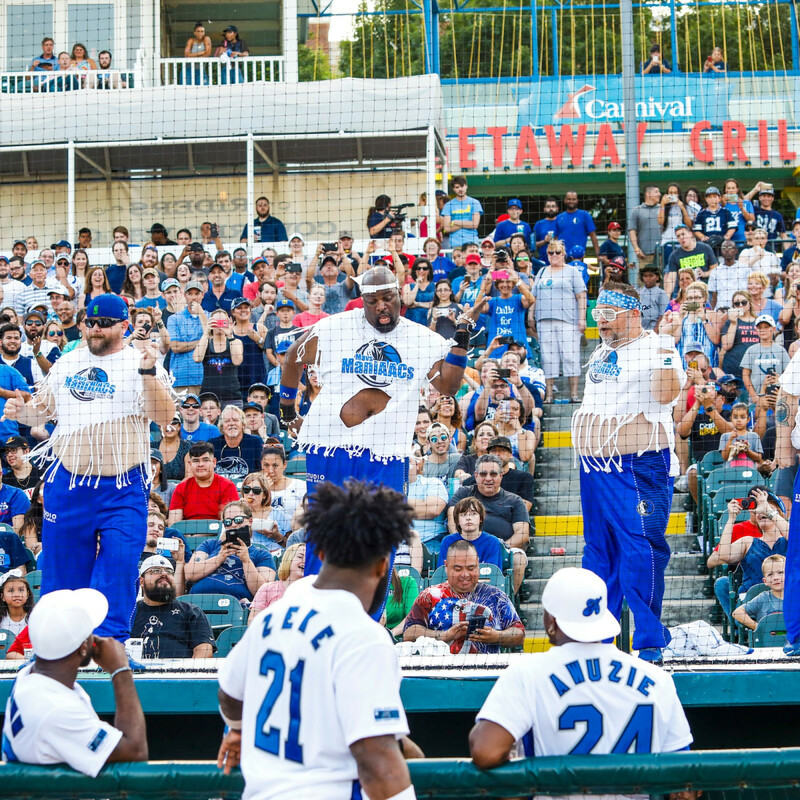 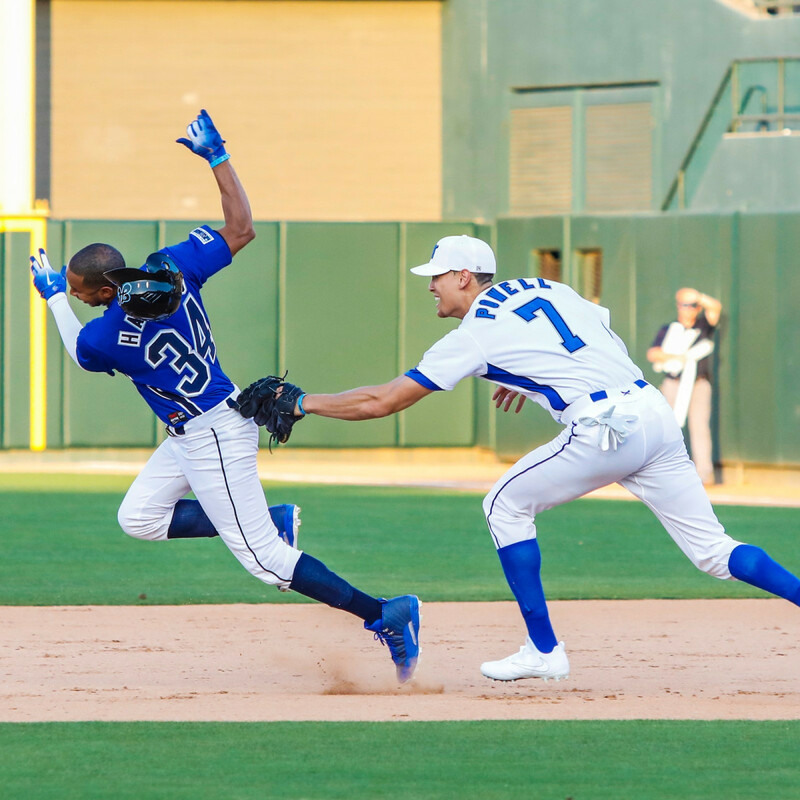 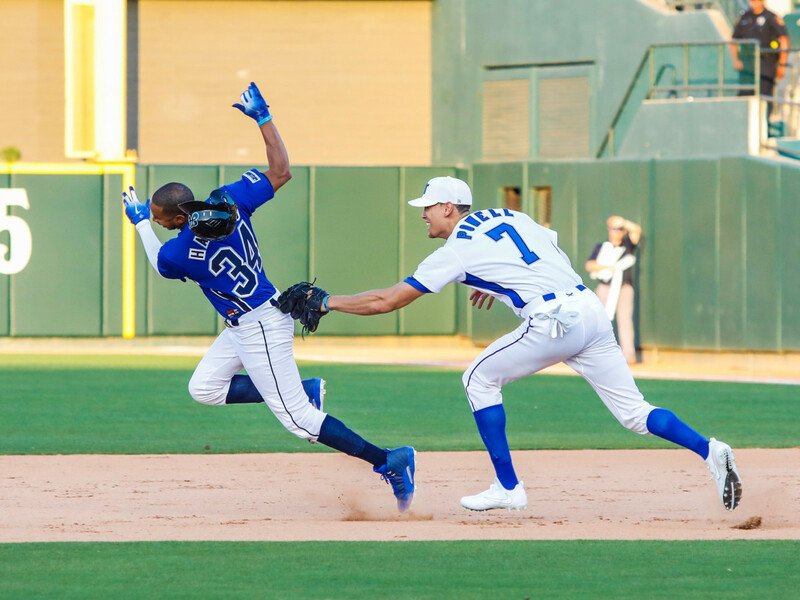 The Blue Sox defeated Dirk’s White Sox 13-7, and DeMarcus Ware was named MVP. 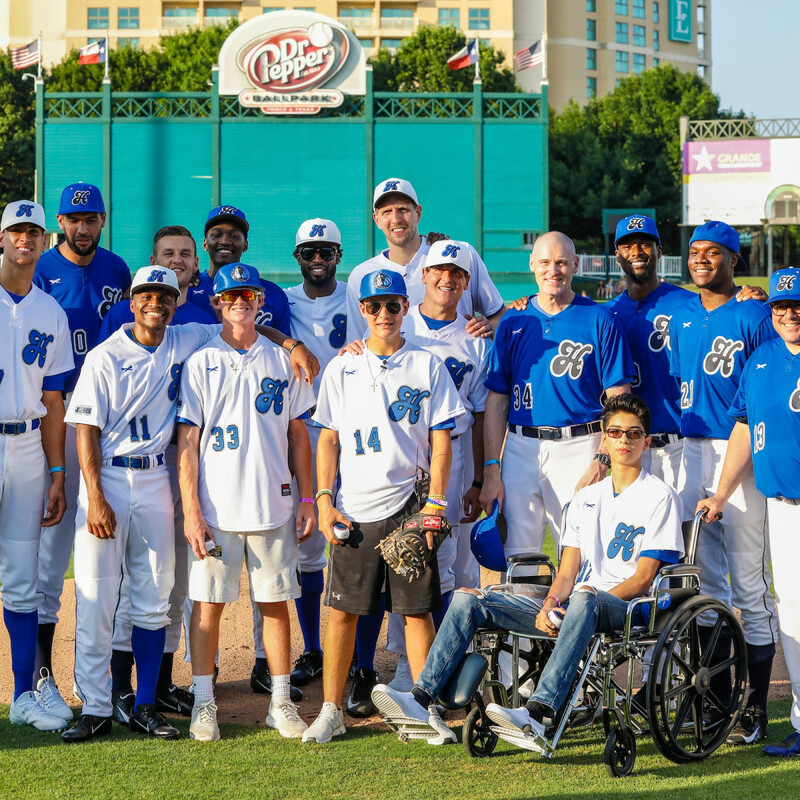 Who: Other sports stars who took part included Von Miller, Herschel Walker, Travis Frederick, Jalen Jones, Chidobe Awuzie, Harrison Barnes, Yogi Ferrell, Devin Harris, Dwight Powell, and Ben Grieve.